With a population of 6.43 million, El Salvador is a small, densely populated country in Central America. With 1.75 million of the entire population being connected, the country is a haven for businesses that rely on the internet. The fact that the government doesn’t censor websites hosted within the country also ensure business flourishes with the coast of El-Salvador. With few web hosts serving the country, it could be a struggle for a website owner to pick out the best for him or her. 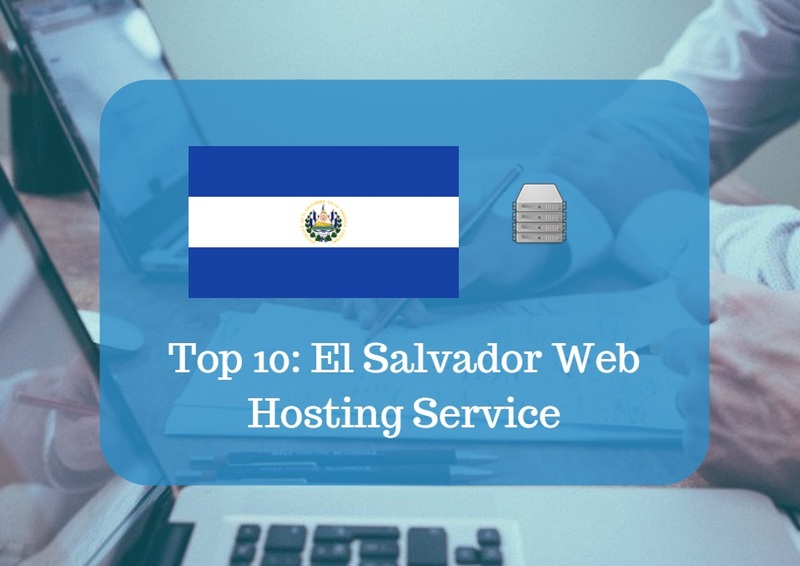 This is just why we have reviewed ten web hosts that service the El Salvador region. Boasting over a decade of experience in the ICT industry space, hosting plus is focused on personal and business needs and intends to use offer professional, cutting-edge services. Its web hosting arm utilizes the latest cPanel. It is living up to its plans as it offers its hosting services across the personal, business and advanced plan allowing clients find out which one works best. All plans have guaranteed quality uptime and other perks. EmpresaWEB is an El Salvador government registered company and it deals in ICT services. 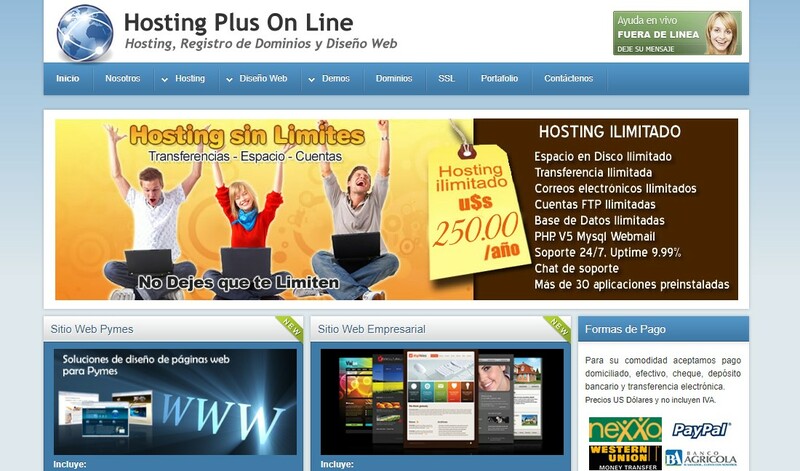 Its web hosting cuts across four distinct plans and each with varied distinctions. It also offers both shared hosting and Virtual Private Servers to clients, all services are fully optimized. The company ensures a backup of all your files are carried out every 24 hours. Websites hosted by EmpressaWEB is guaranteed maximum uptime. The company also offers a 30-days money back guarantee. CI is an ICT company administered by Internet Creatives; a company with over 17 years of experience in the consultancy, design and deployment of ICT products and services to meet individual needs. With its data center located in the United States, the company can promise all clients 99% uptime for their website. It also carries out the detailed virus check on all websites hosted on its server every week to ensure that the whole system is free from attack and threats. Offering three distinct plans for all shades of website owners, Neothek is a company that provides website hosting amongst other services. Its specialized hosting services include a provision of dedicated Joomla and WordPress ﻿﻿servers that ensures speed in accessing your website. Its SSD servers get you all the storage space you need; the company also gives free SSL certificates to all websites it hosts, thus bolstering its security credentials. There is also a continuous backup of data into a central system while a one-click installation service is also provided via the control panel. 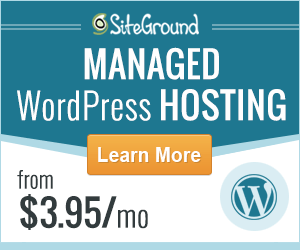 SiteGround is an independent web hosting company founded in 2004 with its headquarters in Sofia, Bulgaria. It is positioned to offer well-crafted ICT services beyond the boundary of borders, as such it also operates in El Salvador. Providing hosting services to websites within the country and beyond, it ensures speed and performance while its chain of data centers around the world can come through for you if you really need the speed. The company also provides free SSL certificates for all its clients. HostGator was established in 2002 by Brent Oxley and was acquired by the endurance group a decade later. Under the Endurance group, HostGator has gone on to become a global hosting. With four distinct web hosting plans, HostGator is poised to satisfy even the choosiest of clients. With the company’s international reputation and its affiliation with the endurance group, websites hosted with the company need not break a sweat over optimum uptime or security. The company offers free backup to prevent data loss. Founded in 1996 by Matt Heaton an Danny Ashworth in Provo, Utah. The ICT company has grown by leaps and bounds and has over the years become a key player in the web hosting industry. With a staff strength of about 750, the company provides a strong customer support service and accompany this with an equally fantastic technical support system. The uptime the company provides is equally great and a fast-paced loading time. The company also runs a round the clock virus check. A2 hosting is in the same league as Bluehost and Hostgator. They all privately owned, independent companies that have been in the web hosting business for over a decade. A2 has been around since 2001 and their data centers are all over the world. The company delivers premium uptime for all website it hosts. It also provides fast-paced, cutting-edge shared hosting services which it claims is 200 times faster than the industry average. It also offers free migration to its platform. Founded by Michael Lavrik and John Quagileri in 1999, Interserver has grown to a global status and it is operational in El Salvador. Its corporate headquarters is at Secaucus, New Jersey and it offers shared hosting, Virtual Private Services, and co-location hosting. 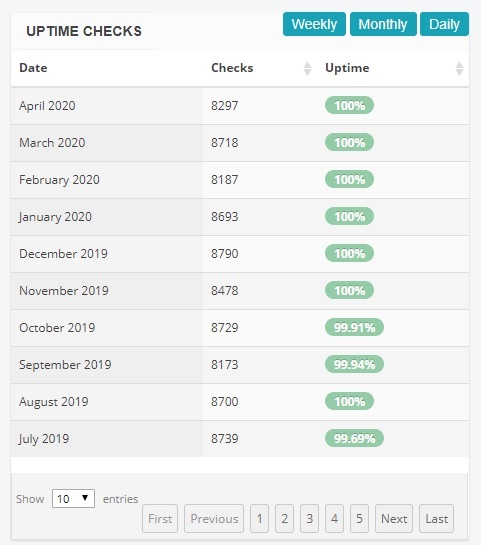 Its uptime rating is just right, a 99.97% will keep your site running all day. The customer support services are also legendary with multiple avenues existing for round the clock communication between clients and agents. The experience of the company is also quite worthwhile. Inmotion is one of the few global companies that are truly independent, in that it is not under the aegis of the Endurance group. The web hosting company was established in 2001 and has moved on to incorporate other ICT related services. The customer service is quite exceptional with fast response and an enthusiastic approach to problem-solving. The web host uptime is fantastic as well, clocking in at 99.9%. The control panel is easy to use as well. Now that you have found the features of the top ten web hosting companies that services the country has to offer you, it is quite easy to make a decision. Regardless of which one you choose, once your basic needs are met you need not break a sweat. El Salvador is a country that is growing and if you are in for business, this is the perfect time to start making your mark. As such when the time is right, you will reap the returns of sticking with the right web host. 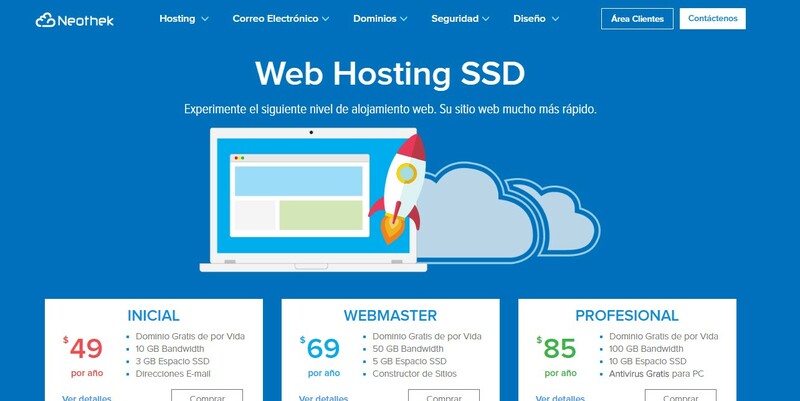 Get you an El Salvador web host for your website today.